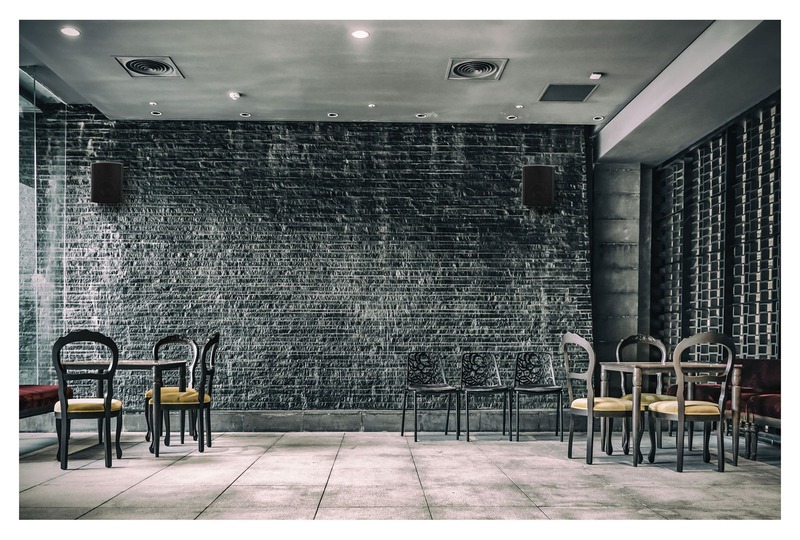 This Pronomic USB-660 wall speaker pair consists of two reliable, versatile speakers, which can be permanently installed on ceilings or walls both indoors and outdoors. 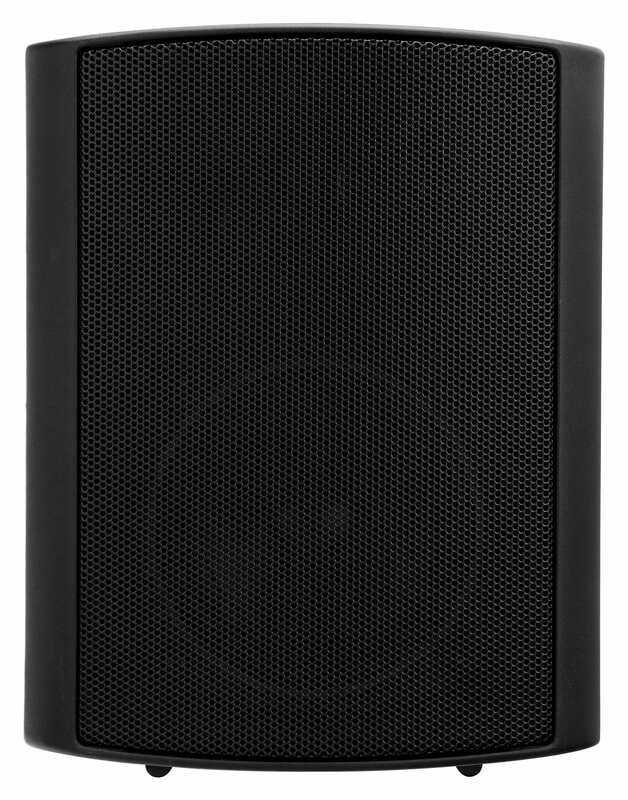 These PA speakers work for a variety of uses including commercial/public (hotels, catering, museums, churches) and private use (living rooms and terraces). 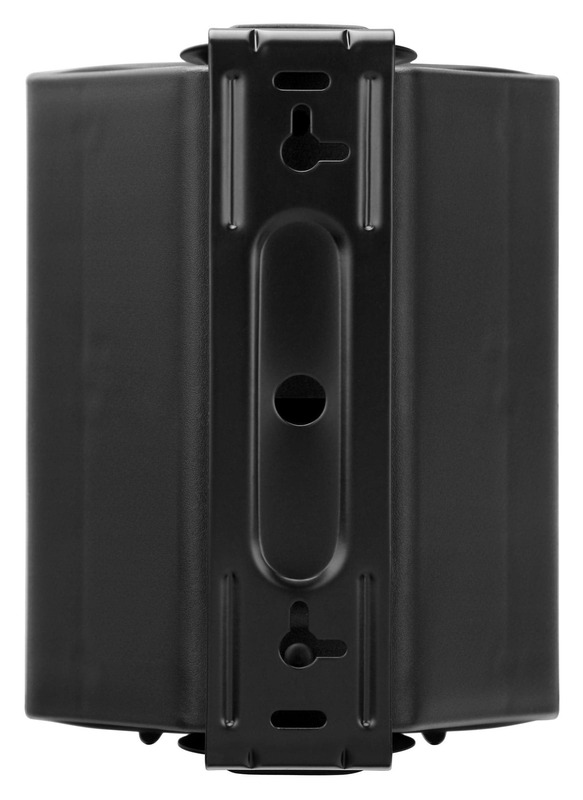 The 2-way USP-660 speakers will impress you with their balanced sound and sturdy and compact housing. 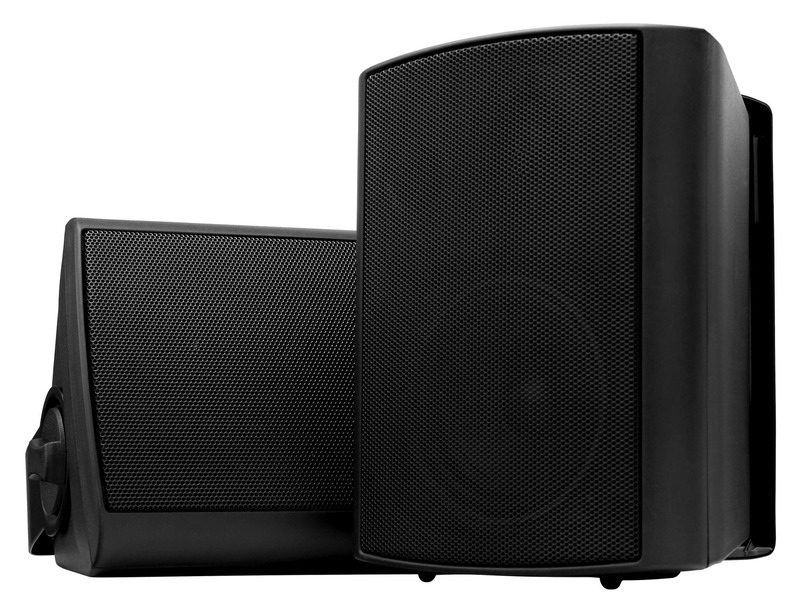 With 240 watts (peak) per speaker, the USP-660 wall speakers have the volume to offer more than just background music. Thanks to its good frequency response, this elegant speaker set works great alone or as an addition to a surround sound system. 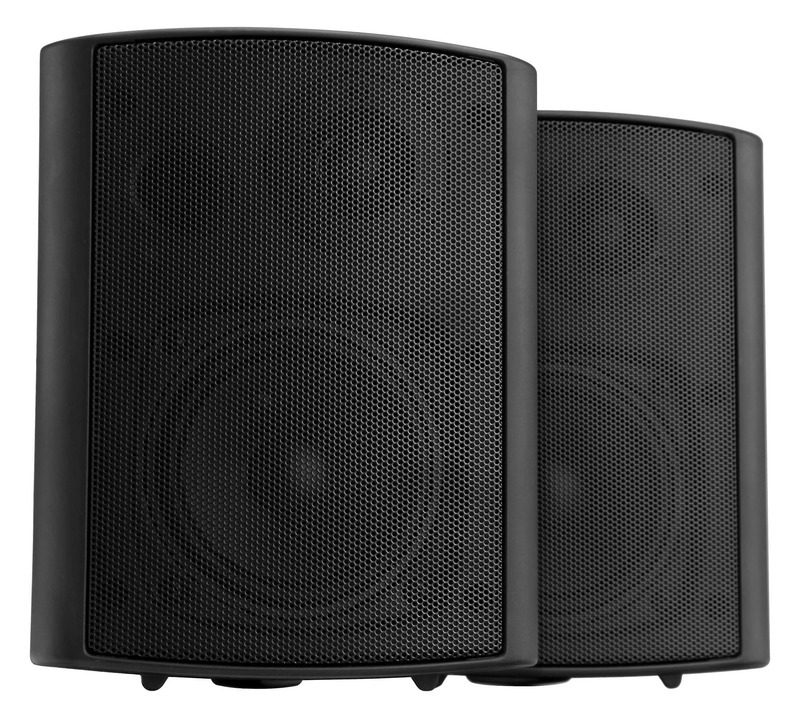 The durable 6.4 "(165 mm) polypropylene cone woofer and 1.42" (36 mm) Mylar tweeters guarantee an excellent signal resolution with an assertive and accurate sound reproduction. 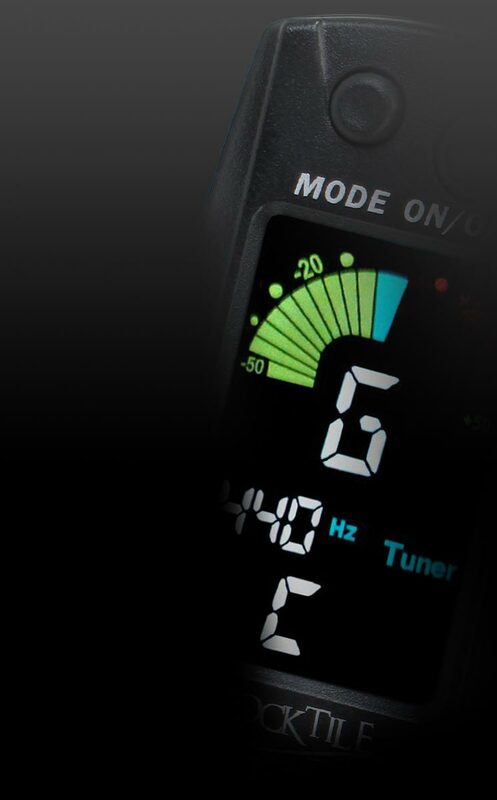 With the battery terminals, the USP-660 can be connected to all conventional HiFi equipment. 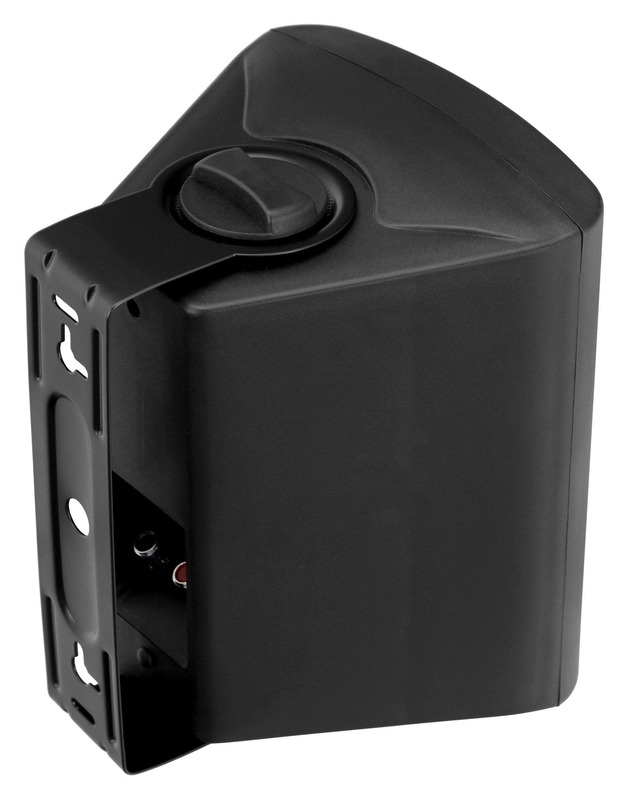 The USP-660 speakers can easily be mounted on the wall or ceiling with the mounting bracket. 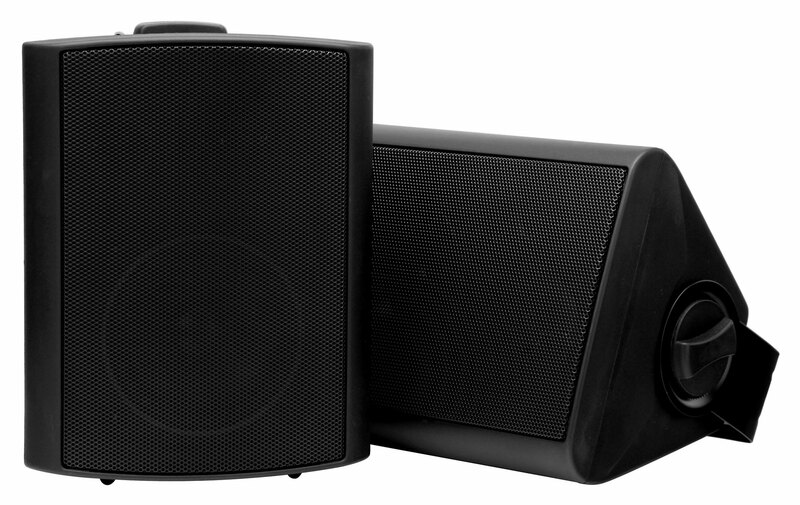 The speakers are constructed so that they can be rotated 180°, giving you optimal flexibility. 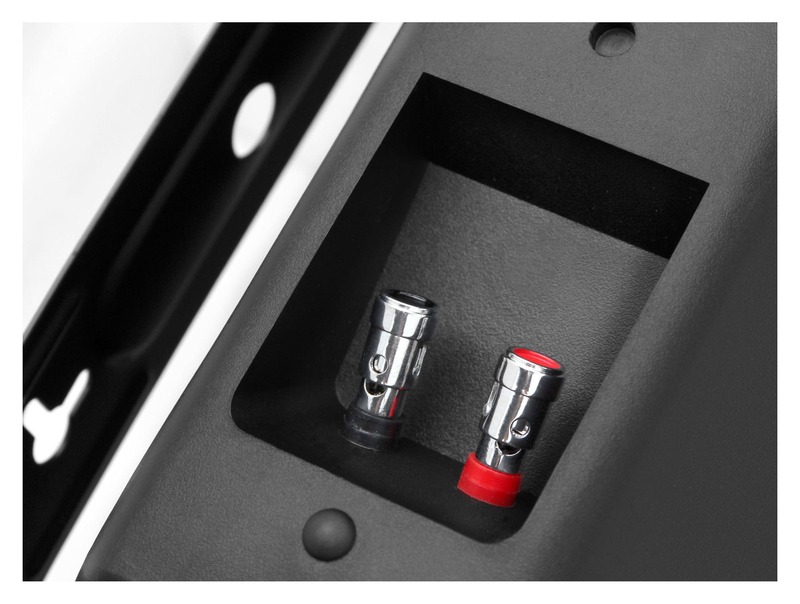 Optionally the speakers can be placed on a shelf without the mounting bracket.